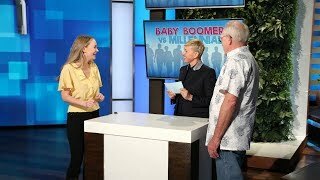 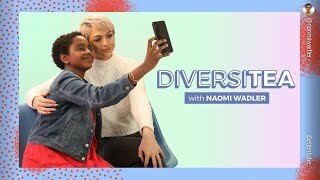 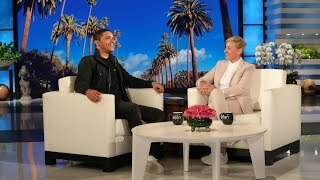 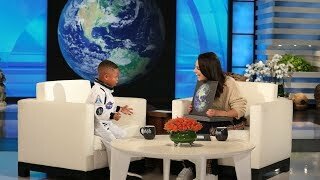 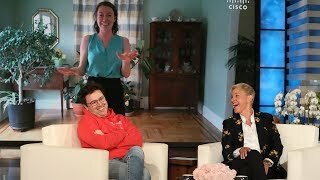 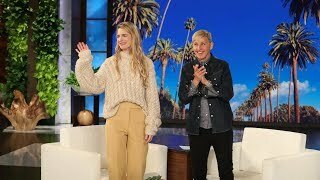 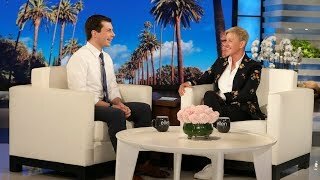 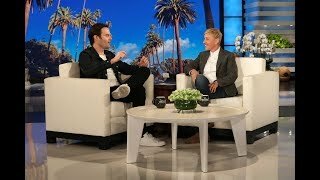 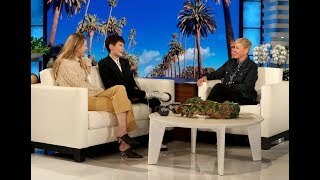 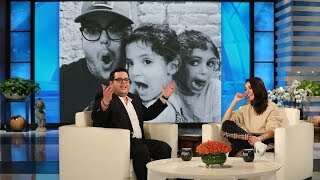 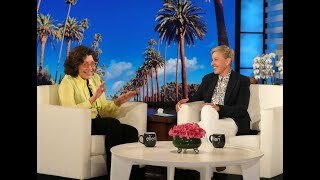 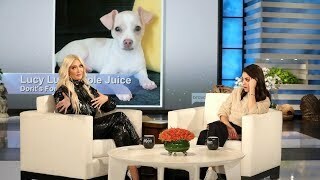 Ellen Tests Lily Tomlins Knowledge with "Will-y Lily Know It?" 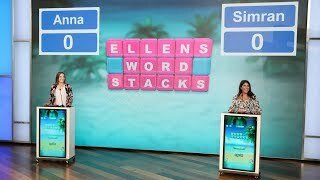 Ellen Tests Lily Tomlins Knowledge with "Will-y Lily Know It?" 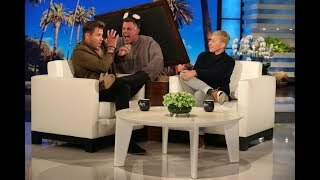 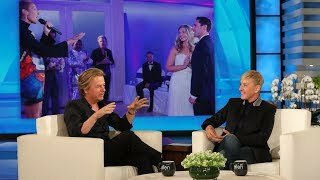 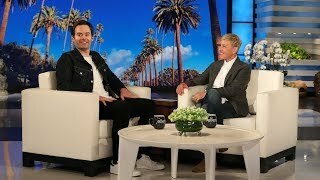 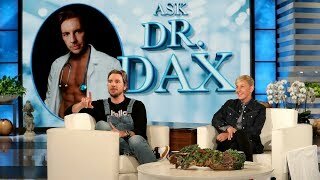 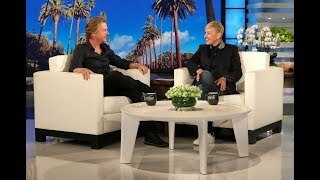 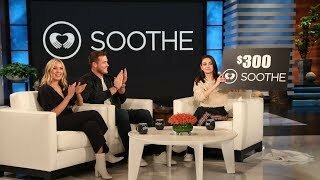 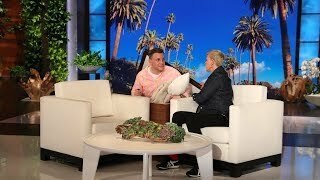 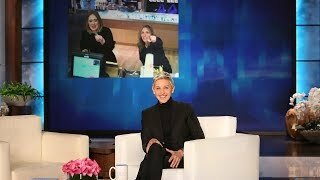 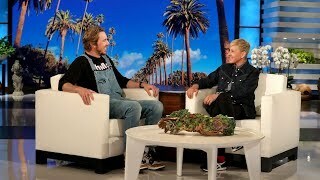 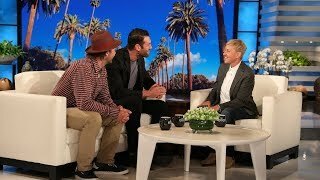 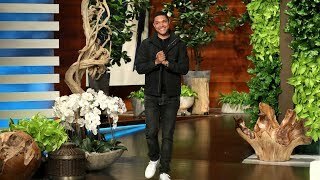 Dax Shepard & Ellen Help a Fan Spin Their Way to $1,000! 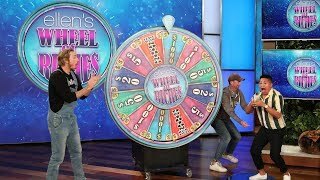 Dax Shepard & Ellen Help a Fan Spin Their Way to $1,000! 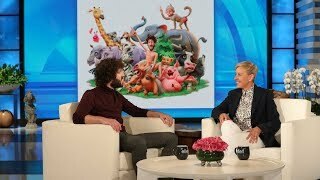 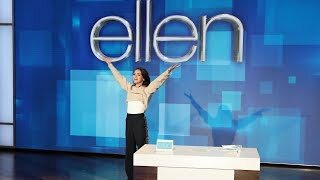 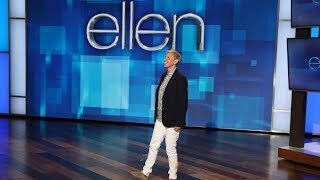 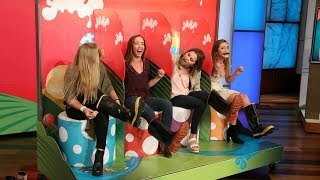 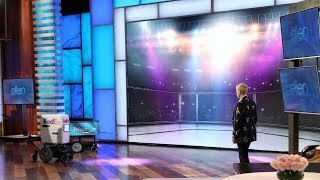 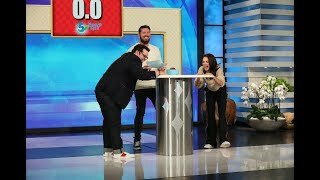 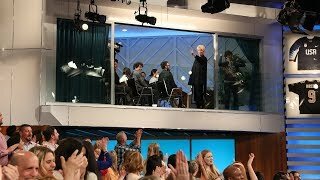 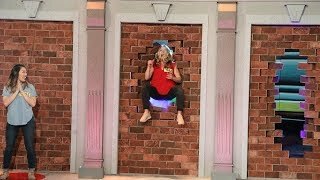 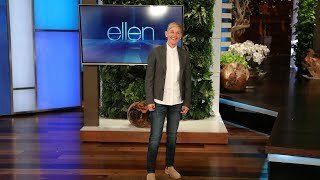 Audience Members Go Flying Like a 'Wrecking Ball' in Ellen's New Game! 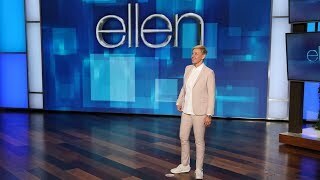 Audience Members Go Flying Like a 'Wrecking Ball' in Ellen's New Game!